Small Moments, Big Impacts • Extra Special People, Inc.
Last month, ESP finally got to share our big secret. 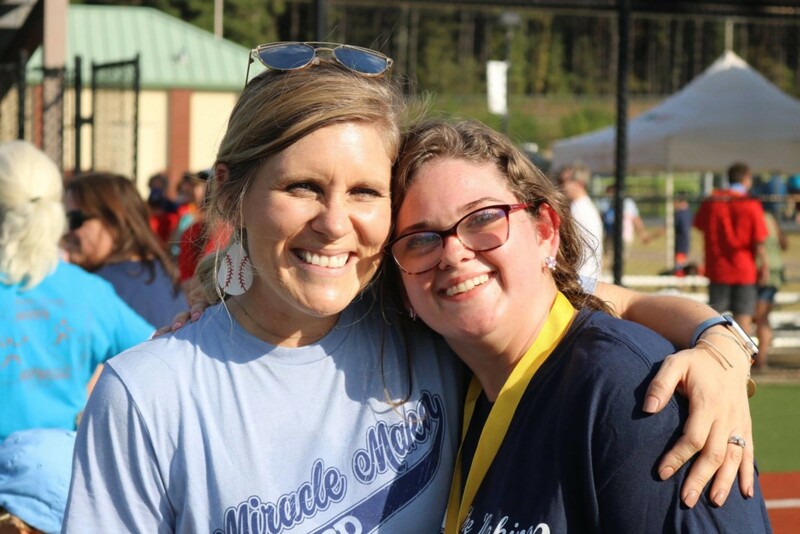 ESP spent the summer building a relationship with The Miracle League with the vision of bringing a fully-accessible baseball complex right here to our Athens/Oconee community. 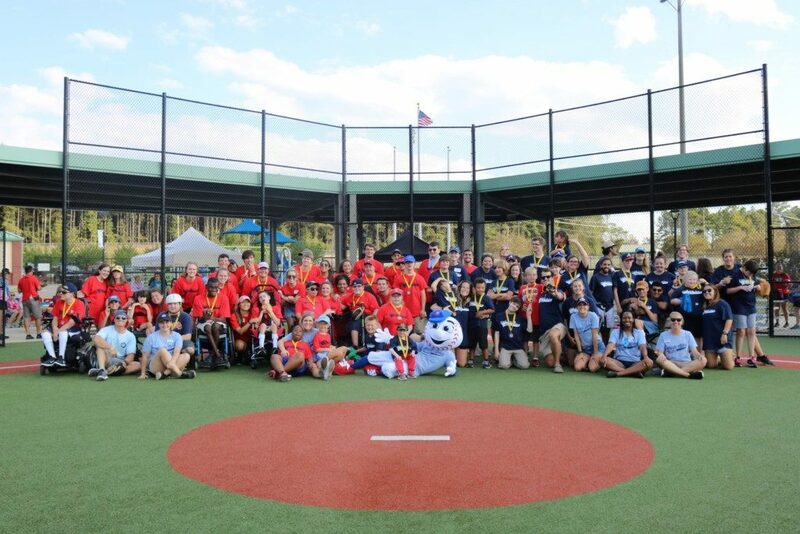 And this Sunday, ESP got to share the true magic of that vision with our families with a trip to The Miracle League of Newton County. 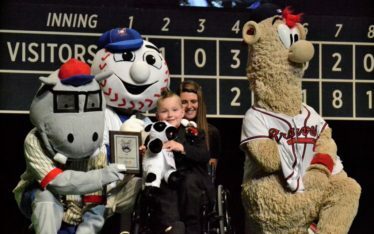 After announcing the campaign the build an ESP Miracle League at our Brunch on the Bases in August, ESP knew we had a home run. The community and our families have responded with overwhelming positivity. 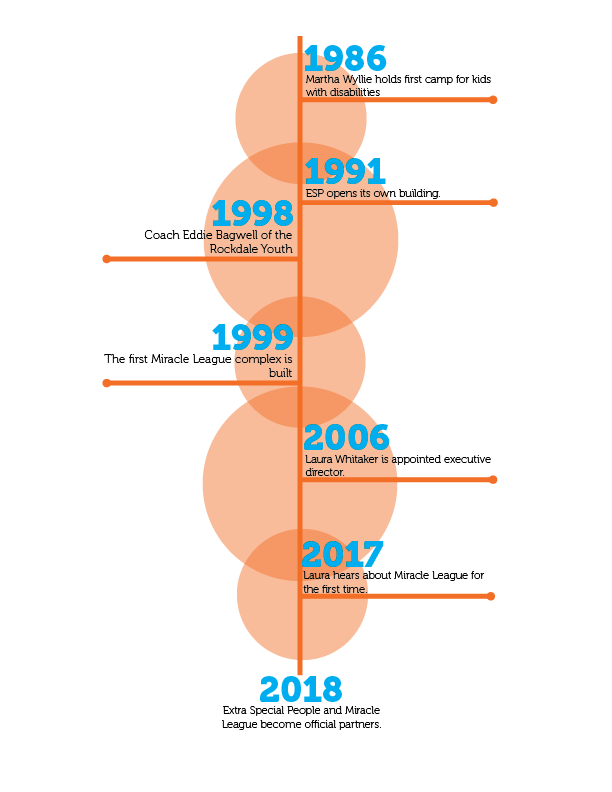 With all of that enthusiasm, ESP wanted to give our families, those who will one day most benefit from The Miracle League, a sneak peek at the magic to come. 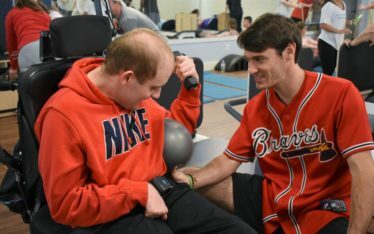 Last Sunday, ESP visited our neighbors at The Miracle League of Newton County. 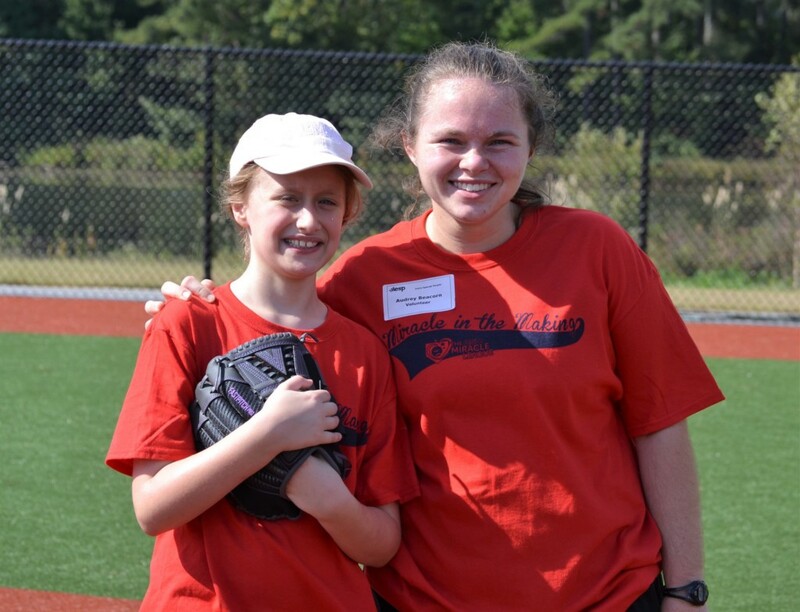 ESP’s participants got to play a game of baseball on a fully accessible field. Their parents and siblings cheered them on from the stands waving foam fingers and enjoying Cracker Jacks. There wasn’t a soul on the field that didn’t see themselves at their very own ESP field, digging their cleats in the dirt and running bases. 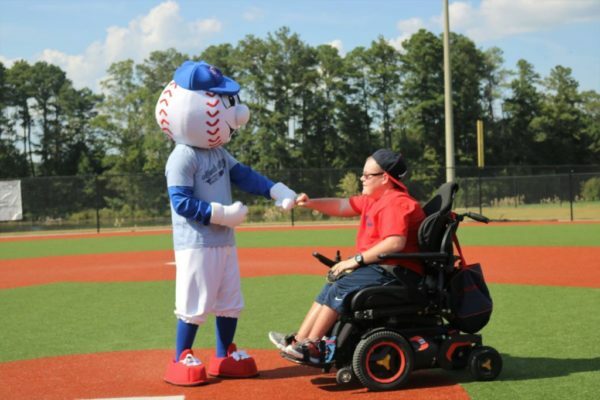 Now that the excitement has begun building, you can leave your mark on our mission to create an ESP Miracle League! Click here to learn more. 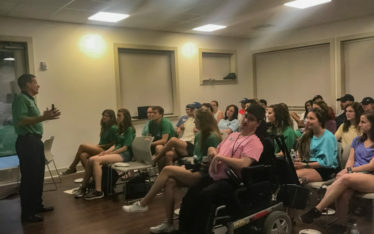 Seeing a need for more active lifestyles in our participants, Extra Fitness hopes to incorporate different types of workouts in a fun and informative way.